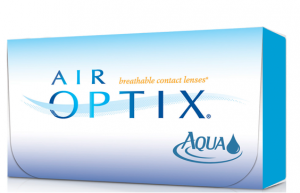 When a patient comes into our office for a contact lens fitting, Dr. Feinstein selects which lens or lenses will be the most appropriate to that particular patient. The patient then tries on samples of the lenses in the office to make sure that the lenses are comfortable and the vision is good before contacts are purchased. Contact us to book your appointment at our office in Newark, NJ. 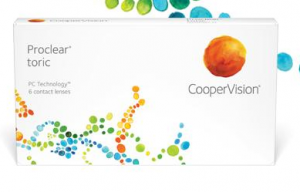 FreshLook® COLORBLENDS® contact lenses – FreshLook® COLORBLENDS® contact lenses for naturally beautiful dark or light eyes offers you a wide range of desired looks–from subtle eye color enhancement to a bold, noticeable change. 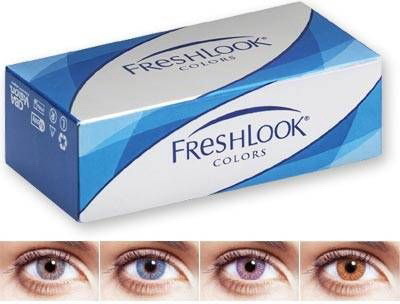 FreshLook® COLORS contact lenses – FreshLook® COLORS contact lenses give you the bold look you want. FreshLook® DIMENSIONS contact lenses – FreshLook® DIMENSIONS contact lenses are an excellent choice to enhance light eyes. 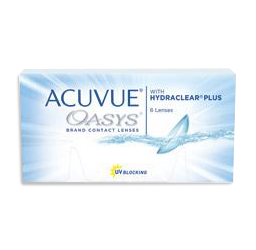 FreshLook® ONE-DAY contact lenses – Blue, Green, Gray, and Pure Hazel from the FreshLook® COLORBLENDS® contact lenses collection are also available in the convenience of a daily disposable — with FreshLook® One-Day contact lenses.